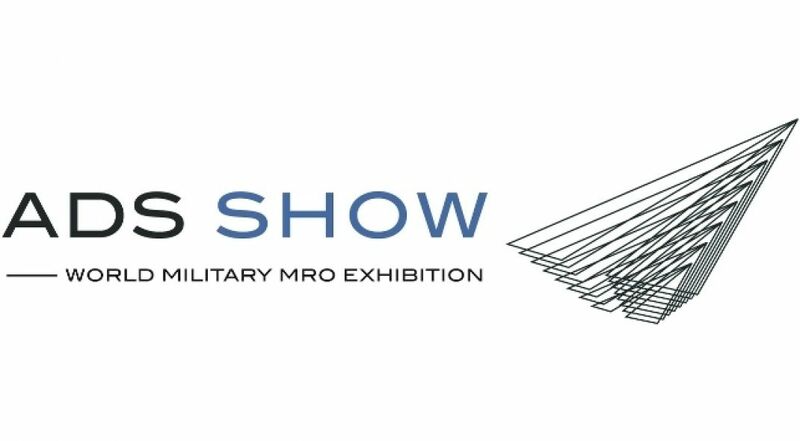 Save the date : Agueris will exhibit at the next ADS Show in Bordeaux, France, 26 - 27 Sept 2018 (BA 106 - French Air Force Base). Agueris will showcase its Virtual Maintenance Trainer, a computer-based 3D training solution for maintenance personnel. Through a strategic partnership with DISTI, the world’s leading provider of 3D virtual training solutions, Agueris has developed an interactive virtual training system which has the capability to deliver training content to different devices such as desktops, tablets and virtual or augmented reality devices. The 2018 show puts an emphasis on both digital transformation and innovative training. Agueris will demonstrate how virtual maintenance training can enhance and complement traditional training, using a new educational approach adapted to all domains (air, land, sea, industry). Please contact us for any information or to schedule an appointment.